Beverly Hills is a city full of style, wealth and beauty. Here, plastic surgeons are more popular than the Hollywood stars they work on. But their bank accounts, cars and mansions don’t make them the most talked about men on Rodeo Drive… it’s their wives. 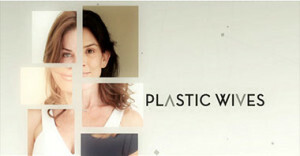 This outrageous series takes you into the lives of the Plastic Wives.